"Customer Satisfaction." You hear people say it all the time but at Polar Seal, "Customer Satisfaction" is more than just a phrase. It's a family tradition that began in 1950 when we first opened for business. 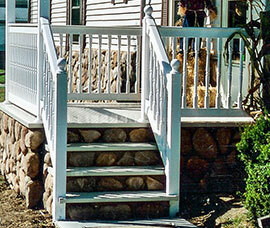 State Building Company has long been known in the mid Michigan area and beyond as concrete professionals. 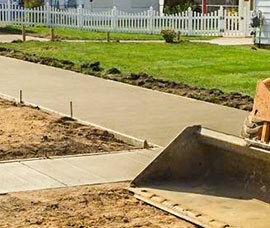 Starting out over 60 years ago pouring curbs and sidewalks in our local community, we have progressed into residential and commercial foundation specialists. For 45 years, KraftMaid’s main mission has been to understand what homeowners want and need from their kitchens. We understand that a kitchen isn’t just a kitchen. It sets the mood of the whole house. 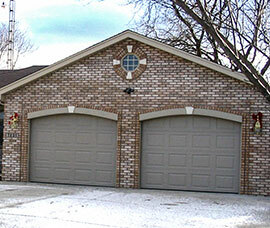 Looking for a garage builder who provides a great product at a fair price? You've come to the right place. A great garage at a fair price. 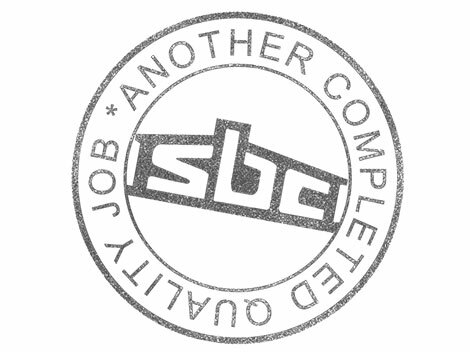 It's what our customers expect, and it's what we've been delivering for over 60 years. But don't just take our word for it. Take our customers'. Have you been dreaming of turning your basement into a cozy study or a second living room? We can make that dream come true! 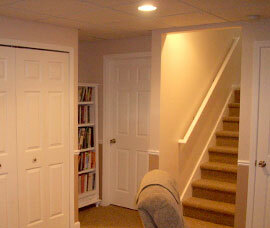 Contact us now for more information on basement remodeling. 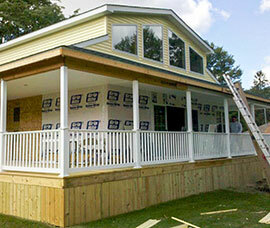 Building decks provides outdoor living spaces. Problem is, you don’t know where to begin, you say? Your do-it-yourself carpentry skills are basic at best, and the prospect of deck design and construction from scratch is rather daunting?. To further enhance your outdoor living spaces let the pros at State Building help you design and build the perfect deck for your needs. 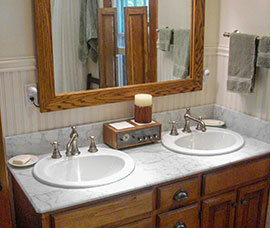 Today, as in the past, energy conservation has been a vital concern to homeowners. Since the energy crisis in the mid 70s sent utility bills soaring, homeowners have appreciated the value of a well insulated home. 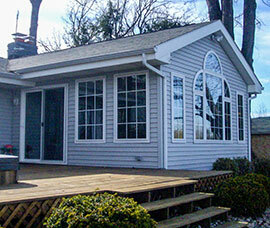 No one gives you more quality and professional workmanship than State Building Company. 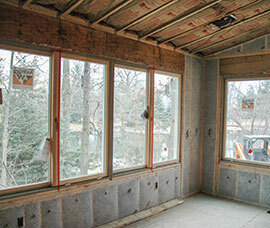 Our insulation is made of 100% recycled fibers and has no man-made products. 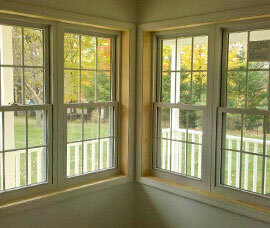 Our suppliers are all energy star rated and American made. 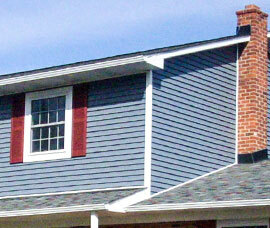 State Building Company strives for excellence in all categories from sales, materials and installation.